In loving memory of Toribio Colon-Muniz of Brooklyn New York who went to be with the Lord after a long illness while a resident at the Buenavista rehab center in Queens New York. Born on April 15, 1931 in Moca Puerto Rico to Juan Muniz and Justina Colon both of Moca Puerto Rico. Toribio was known to his family and friends as a generous soul always lending a helping hand to anyone who needed one. He enjoyed cooking and making melody about his beloved Puerto Rico and sharing stories about his life there. He loved spending time with his beloved grandchildren whenever he got the chance. 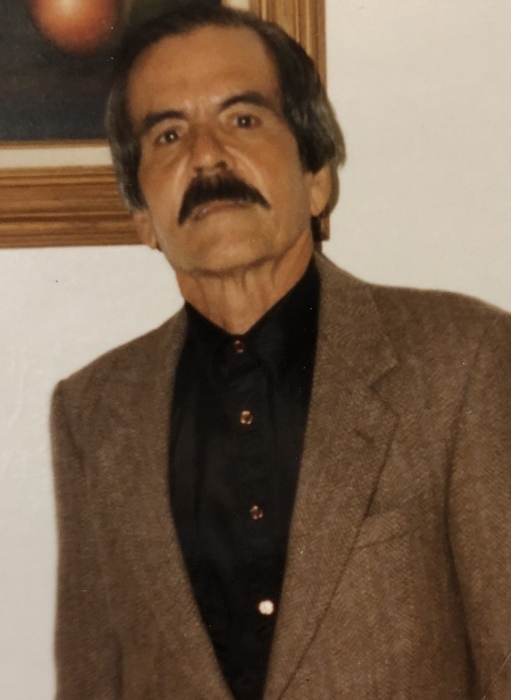 He leaves behind Judith Badillo, his companion of 48 years, his children, Eligio Muniz, Ana Tineo, Carmen Muniz, Luis Sanchez and Anthony Muniz as well as his step children Carlos Aviles, Nancy Muniz, Michael Aviles, Lillian Torres, David Aviles and Edward Aviles, all of whom he loved as his own. 10 grandchildren, 3 great grandchildren and 3 great great grandchildren. Preceded by his son Hector, step daughter Carmen Aviles DePina, wife Leonides and brothers Gregorio and Domingo Muniz; nieces and nephews whom he loved dearly. Toribio will be missed but his legacy will live on in the generation he leaves behind.